I’m Steve Harlow, a security professional in HMRC. I was recently joined by an intern - Tom (not his real name) - who came to work with me as part of Autism Exchange Internship Programme. It was a busy two weeks in which I learnt a lot, and I know Tom did too. Here’s a bit more about my experience and why I’d encourage you to get involved in this Programme. The Autism Exchange Internship Programme, is a joint venture between Ambitious about Autism (a charity for children and young people with autism) and the Civil Service Fast Stream. The programme works in two ways. 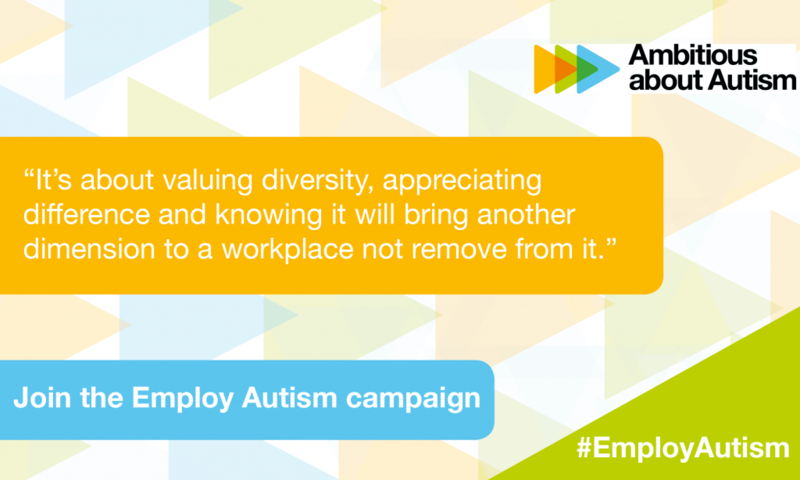 It gives young autistic people the chance to experience the workplace and gain valuable skills. 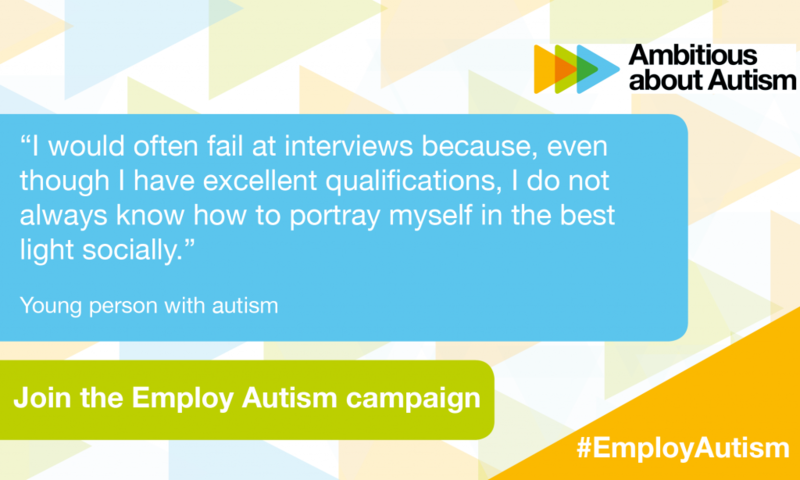 It also supports potential employers with advice and insight about autism to encourage them to recruit and support people on the spectrum. With Tom, my role was to be his mentor and single point of contact. On our first day we bonded over musical tastes and our mutual support of Tottenham Hotspur Football Club. We discussed what would help Tom settle in, such as a quieter work area and clear written instructions for tasks. Understanding the fire alarm procedures was also a particular concern for Tom. The next few days were very busy, with lots of reading and training around security work in HMRC which Tom was keen to understand more about. Tom undertook more learning modules and attended some Fast Stream Networking events, and I could see his confidence growing as his time went on. He continued to complete his tasks quickly and accurately, despite the working environment not always being as quiet as I’d hoped. To me, it seemed pretty quiet because I had filtered out the background noise of police sirens, helicopters, and rain on the perspex roof without really thinking about it. But with his heightened sensitivity to background noise, the distraction was proving challenging for Tom. We managed to find a quieter room for him to work in and he was much happier. It was a different way of working to provide quite detailed, written instructions for tasks which, in other circumstances, might be explained verbally. That said, once Tom understood a task he really impressed me by how well he performed. Two weeks is a very short period of time for anyone fresh from full-time education to adapt to a new working environment. Over a longer period, I think we’d have seen Tom’s output increase further while still maintaining his high quality. I got a similar feeling from the other line managers of interns on the Programme that I’ve spoken to. By the end of his internship, Tom was getting increasingly comfortable. He has a great sense of humour, which included regular impressions of John Lennon, and I was really proud to see him receive his certificate at the closing reception. 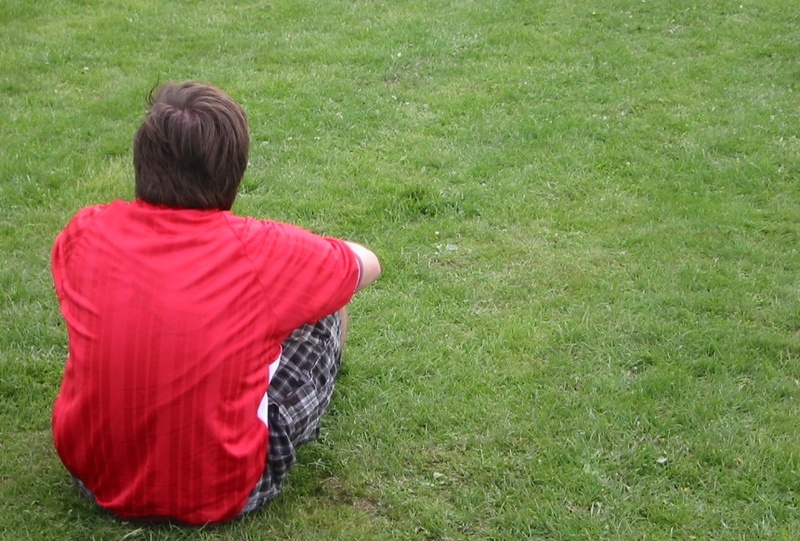 The way organisations recruit people sometimes means they may unconsciously exclude people with autism even though, when given the chance, they could really make a difference. This experience has helped me to understand more about autism and see how, with the right support in place, the Civil Service could benefit hugely from such a rich source of untapped talent. We’ve more to do on this in HMRC, but I’m delighted that Jon Ashton, our Director of Cyber Security and Information Risk, has personally taken up the mantle to raise awareness of autism in the workplace. Jon has been running workshops in a number of our offices that are designed to give people an insight into autism, to talk about how simple workplace adjustments can make a big difference, and give tips on adapting our recruitment processes to bring in more of the talent represented by people on the spectrum. They’ve been very well attended and Jon is planning to run more soon. I hope you’ve found this thought-provoking. If you’d like to find out more about getting involved in the Autism Exchange Internship Programme then visit their website. I still miss Tom and his John Lennon impression! What an insightful blog - so good to hear more about such an innovative scheme. I hope HMRC and other government departments do more of this sort of thing. Thanks Claudine. I can definitely recommend other government departments take part in the scheme as well as private companies. The rewards for both the company and those people involved can be life changing.